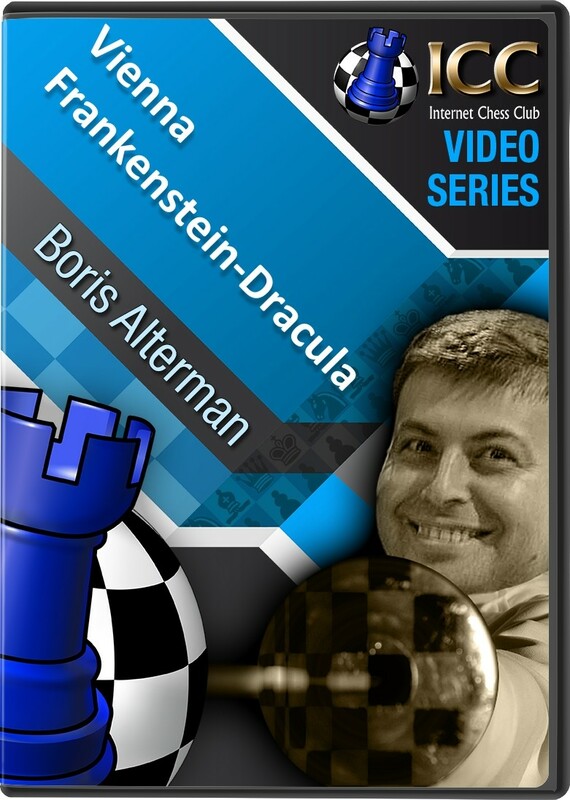 It's trick or treat time with a special Halloween edition of Gambit Guide this week, as GM Boris Alterman investigates the Frankenstein-Dracula variation in the Vienna Opening with 1 e4 e5 2 Nc3 Nf6 3 Bc4 Nxe4 4 Qh5 Nd6 5 Bb3 Nc6 6 Nb5 g6 7 Qf3 f5 8 Qd5 Qe7 9 Nxc7+ Kd8 10 Nxa8 b6. This particular hair-raising exchange sacrifice in the Vienna was given it's ghoulishly gothic title by correspondence guru Tim Harding, who wrote many articles about it during the late 1970s. He explained that it is so-called because it is terrifying for both sides, and, much like those two famous gentleman of the night, has an incredible facility for rising - theory-wise at least - from the grave.